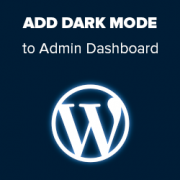 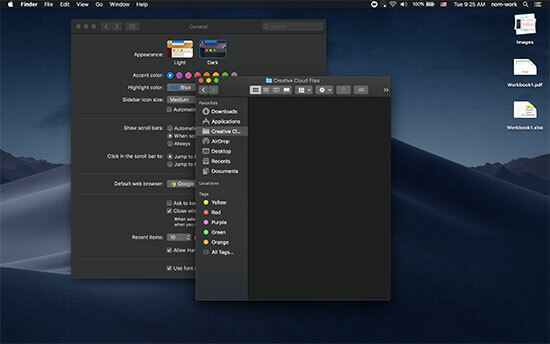 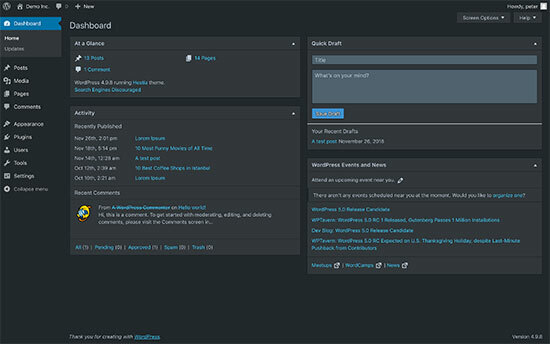 Do you want to add dark mode to your WordPress admin dashboard? 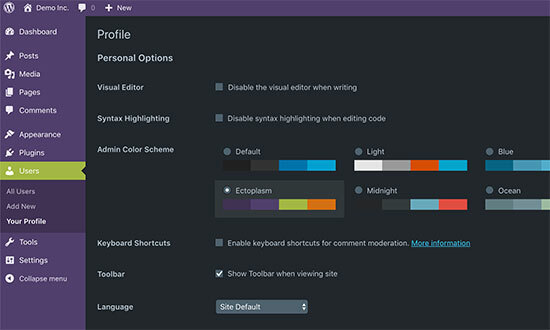 A night mode color scheme makes it easier to work during late hours by reducing white light emitting from the screen. 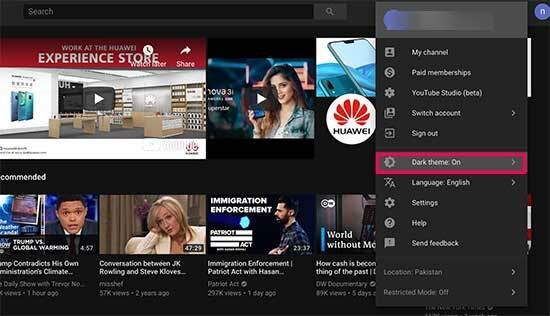 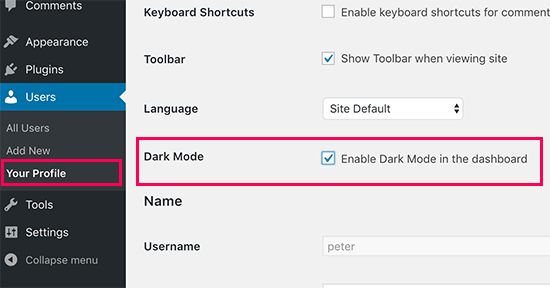 In this article, we will show you how to easily add dark mode to your WordPress admin dashboard. 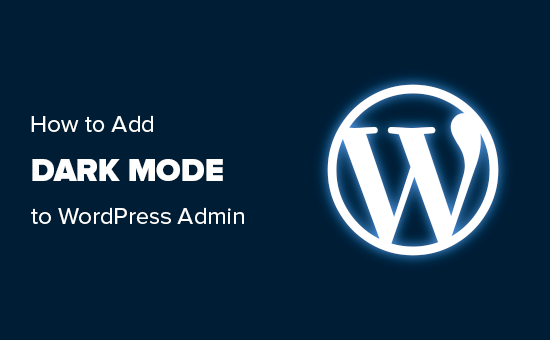 Your WordPress admin area will now switch to the night mode.